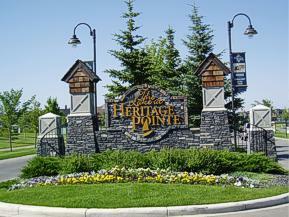 DESCRIPTION Located in the Speargrass Golf Community & backs on the Golf Course ! This up-graded semi detached home offers over 2,400Sq.ft of total living space. Open concept floor plan offers hardwood floors, kitchen with stainless steel appliances, sit-up breakfast bar, adjacent dining room, bright living room with a gas fireplace & custom built-ins. Master bedroom offers a 4pc ensuite with a jetted tub, shower, skylight & a nice walk-in closet. Second Bedroom/Den or Office completes the main floor. Fully finished Walk-Out Basement offers a second living room, bedroom, bathroom and loads of storage space. This home comes complete with a double attached garage with front aggregate driveway, central air conditioning, rear deck/balcony with glass railing. Ideal location! Private setting backing on the golf course, truly one of a kind. Take advantage of the best deal in Speargrass Golf Community!! Home for sale at 65 Speargrass Bv Speargrass, Alberts T0J 0M0. 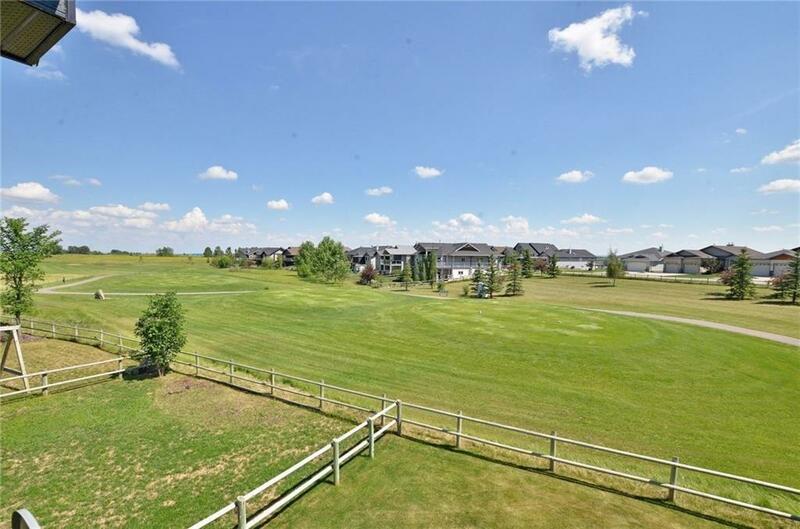 Description: The home at 65 Speargrass Bv Speargrass, Alberta T0J 0M0 with the MLS® Number C4225003 is currently listed at $319,900.